Revolutionary bottom vertical coil (BVC) (ceramic wick). New Adjustable Airflow Control valve - There are 4 holes in different sizes (0.9mm, 1.1mm, 1.4mm, 1.8mm) on the base part. 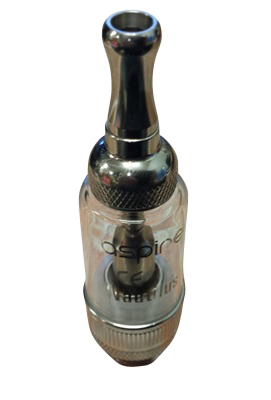 By rotating the valve, you can control the airflow to the amount you prefer. 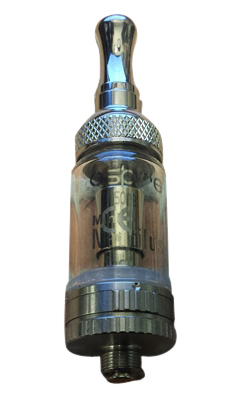 510 replaceable stainless steel drip tip.